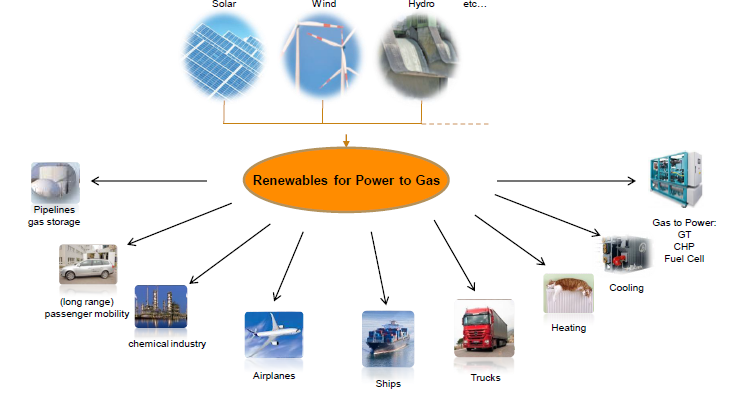 IGES, in collaboration with selected international partners is developing exciting and innovative power-to-gas projects. 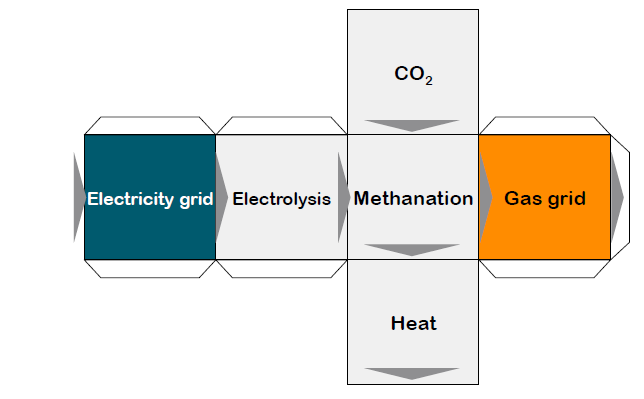 Power-to-gas technologies store renewable electricity in the gas grid and can be used for the transport, electricity and heating sectors, among others. Renewable gas has a range of applications that can support the shift towards low-carbon, climate resilient economies across the world.